Thai Yoga Body Massage is not a traditional ‘clothes-off/body oil’ type of massage. Loose clothing is worn and the client may lay on a massage table or on a mat on the floor. approach. It has roots in both the very old healing traditions of Ayurveda and Thai Buddhism. 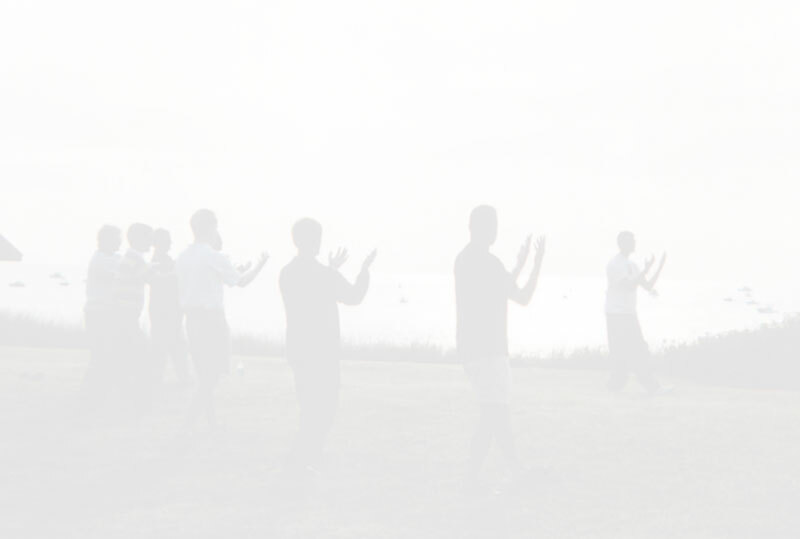 Incorporating T’ai Chi-type moves, rhythmic motions, palming and thumbing along energy lines, gentle stretching and breathing, the recipient is guided through a series of positions and postures which create a harmonious and therapeutic ‘dance’ which may lead to greater physical awareness, grace and spiritual energy. You deserve to treat yourself to this wonderful stress reliever and overall rejuvenating experience! If you have been fortunate enough to enjoy the effects of a traditional body massage, then you will savor this terrific experience even more. If you never had a massage before, isn’t it time you treat yourself?